At Direct Ferries you can compare all Ferries to Athens to make sure you get the best deal on your trip. Using our unique comparison engine you can compare Athens ferry timetables, fares and sailing durations in one quick and easy search saving you time and money. 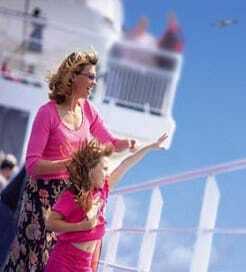 Find ferry timetables and prices for your ferry crossing to Athens by selecting your preferred route from the fare search, number of passengers, and then click search. For more information, please visit our Ferries from Saronic Islands to Athens page. 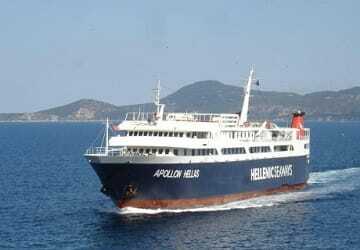 For more information, please visit our Ferries from Aegean Islands to Athens page. For more information, please visit our Ferries from Greece to Athens page. For more information, please visit our Ferries from Dodecanese Islands to Athens page. For more information, please visit our Ferries from Crete to Athens page. For more information, please visit our Ferries from Samos to Athens page. For more information, please visit our Ferries from Lesbos to Athens page.